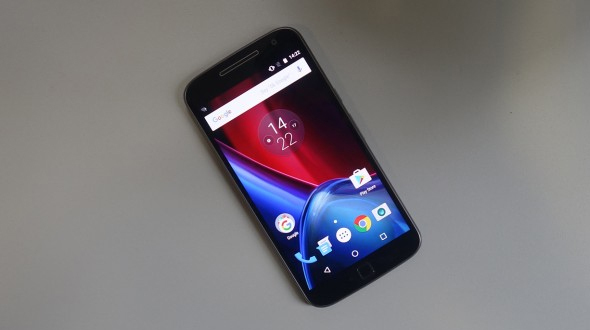 Motorola has recently launched its latest device in G Series, the Moto G4 Plus. Keeping the fact in mind that many players like Xiaomi, LeTv, its sister concerns like ZUK and Lenovo are offering an awesome spec Smartphone in that price range, it was crucial that company grows on the footsteps of other with its own twist. Keeping all the aspects in mind Motorola has introduced one of the best phones in this price range. Design wise also phone has changed a lot, earlier phone with the curved back panel design was not my favorites, with Moto G4 the back designed has been changed to flat panel. With all the devices (in this price range) going for the metal design, Motorola should also have used some metal for design of the phone, which is missing. 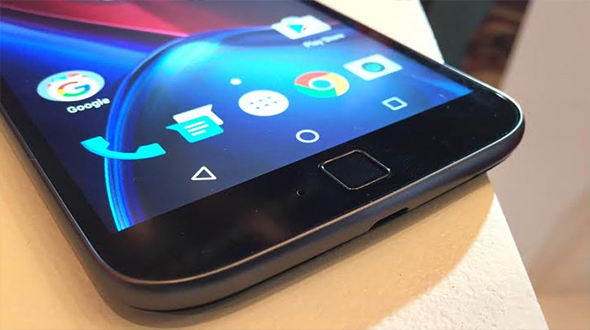 Today in this article we are going to talk about the five reasons which makes Moto G4 Plus, a must buy phone in the price segment. Display was one of the main points for the Moto G series, with the devices in this price segment was available with Full HD display and till Moto G3 Motorola was using 720P display. 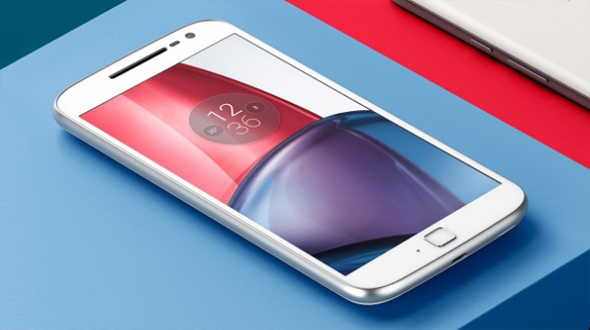 With the launch of Moto G4 Plus and G4, the devices where equipped with Full HD Display of 1020P supported by Gorilla Glass3 protection, for the good quality browsing and video experience on 5.5 inches display. People who loves Nexus device will definitely love Moto G4 Plus. As well known device run on stock android, Moto G4 Plus runs on Android 6.0.1 with few Moto tweaks and as far as Software updates are concerned, Motorola Devices gets the update much faster than any other manufacturer. 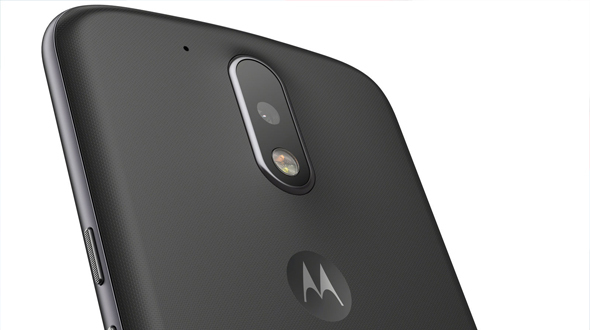 By including fingerprint scanner, Moto has given the much needed extra security layer in the phone. The best part of the Fingerprint scanner is, unlike other phones it reads your fingerprint from any angle. Devices can hold five fingerprints for easy access of the phone. With everyday increasing dependency on the phone, storage plays a very important role. To address this Motorola has given the option of expandable memory till 128 GB, so that you can carry your world with you. These are some of the points that make the Moto G4 Plus one of the best in its price range. According to us, we should also consider the after sales services of the device before buying it and Motorola has all that on the chart. Hope you have enjoyed the Post and it will help you in buying the phone. Do share your views and experience in comment section below.